The right tool, the right quantity, the correct quality on time and on site - tasks to be monitored to keep your production running. These non-value-adding activities absorb time and resources, both would be better used on other activities. ordered on time through the automated systems. Controlling the tool life and run time aids tool cost control and process cost calculations. 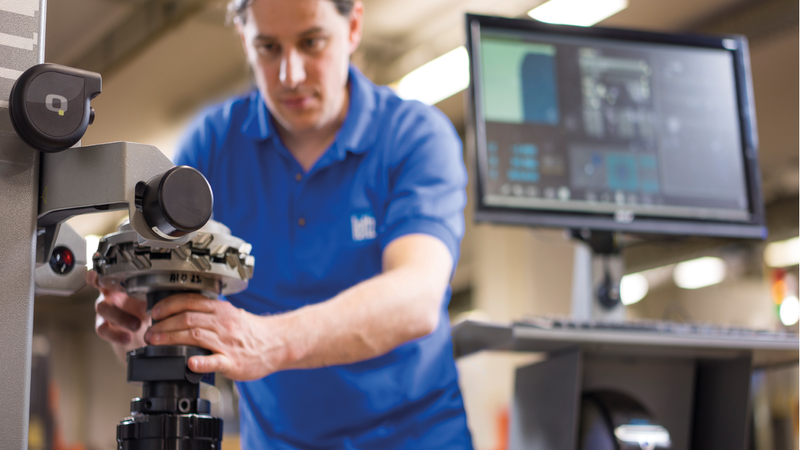 Use Leitz Tool Management, according to requirements and complexity in different stages. Knives, turn blade knives, hogger segments, etc.